Glass is a beautiful material to use around the home - be it through large windows that let the morning sun poor into your house, or mirrors that add a sense of depth and space. The challenge with glass is keeping it clean. Whilst we don’t always notice when glass is clean, we definitely notice when it’s dirty (or covered with little people’s handprints!). 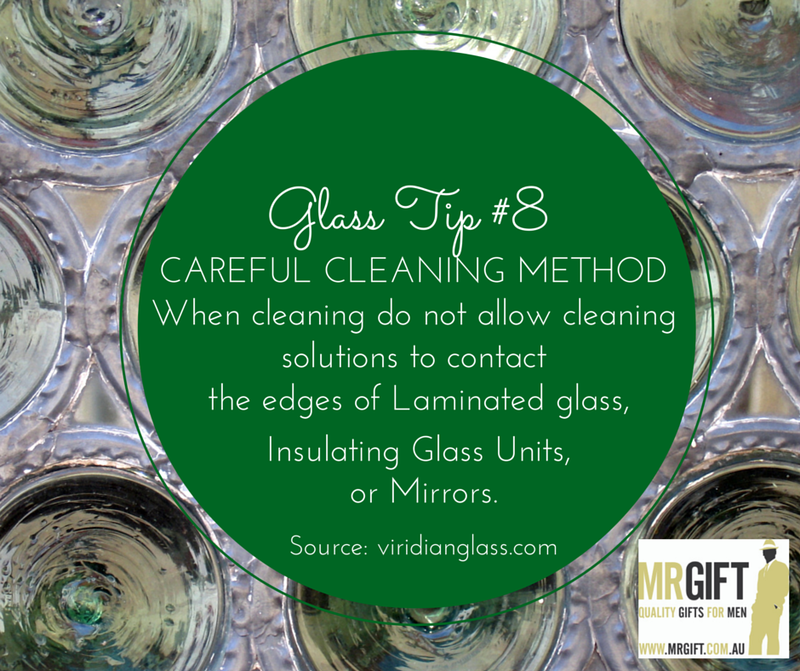 There are many ways to clean different types of glass, as well as safety precautions to observe when handling and storing glass. 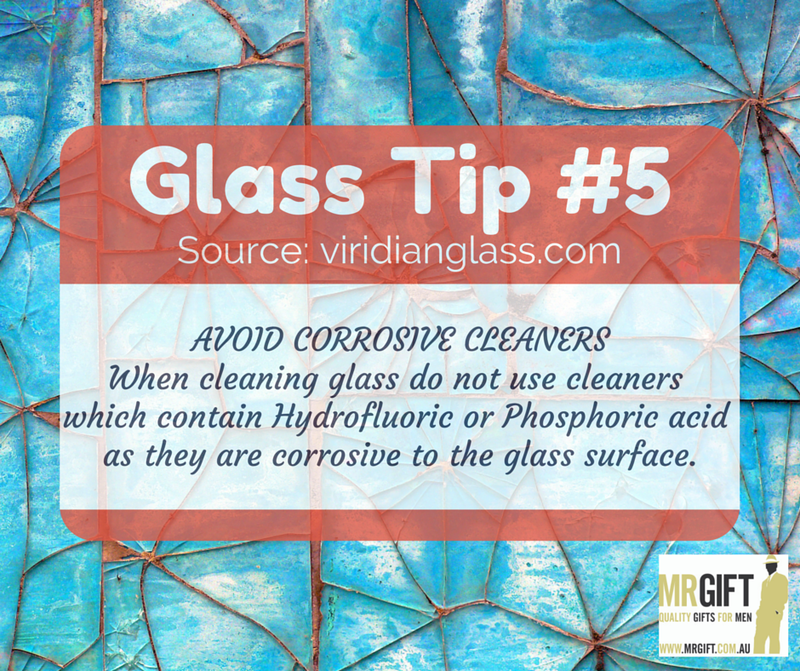 The experts at Viridian Glass have kindly shared some of their tops tips on cleaning and handling glass with us, which we will share with you in two parts on our blog. During any home construction or DIY, it is recommended that glass is protected from any contamination caused by building materials and methods used during construction. Construction dust, leachate from concrete and rusting from steel can contribute to the formation of mild chemicals which can stain or damage glass. If glass gets damaged or broken during any home DIY or construction, ensure that experienced glaziers are engaged to rectify the situation. 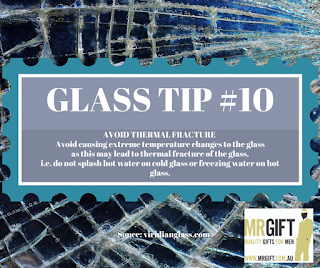 Glass can be a safety hazard if not handled properly. 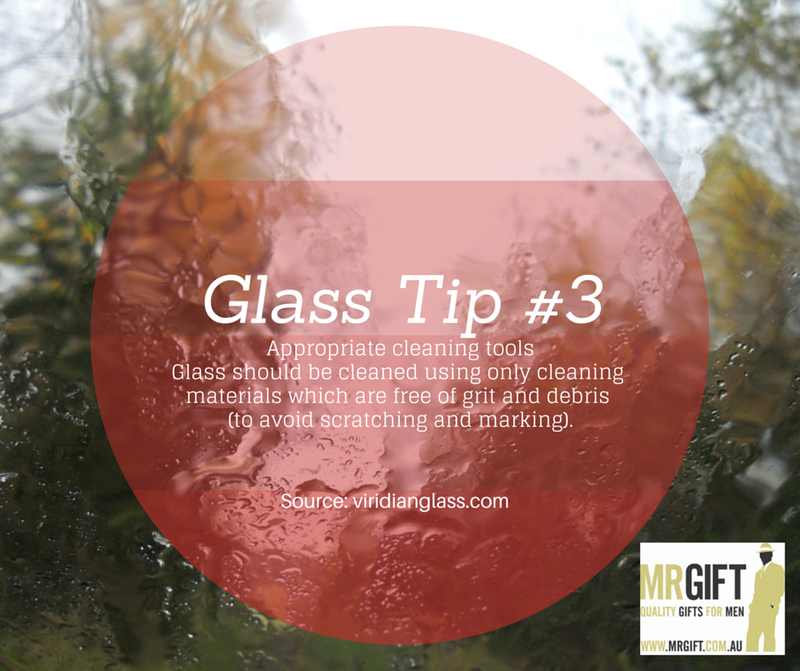 Glass should be cleaned using only cleaning materials which are free of grit and debris (to avoid scratching and marking). 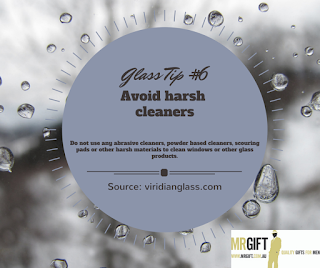 When cleaning glass only use detergents and cleaning solutions that are recommended specifically for glass cleaning. Mild detergents are preferable. 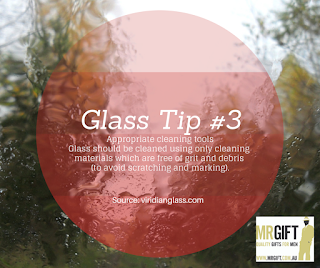 When cleaning glass do not use cleaners which contain Hydrofluoric or Phosphoric acid as they are corrosive to the glass surface. 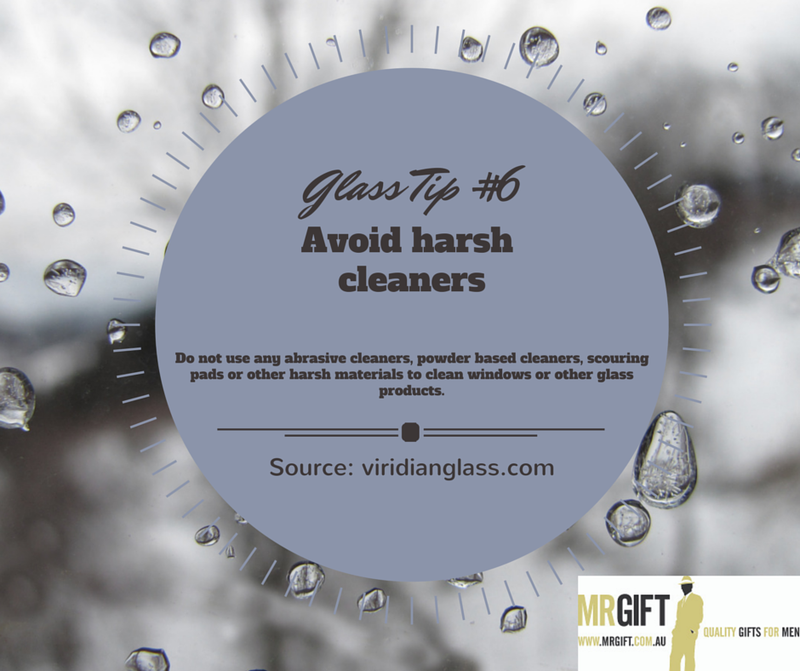 Do not use any abrasive cleaners, powder based cleaners, scouring pads or other harsh materials to clean windows or other glass products. 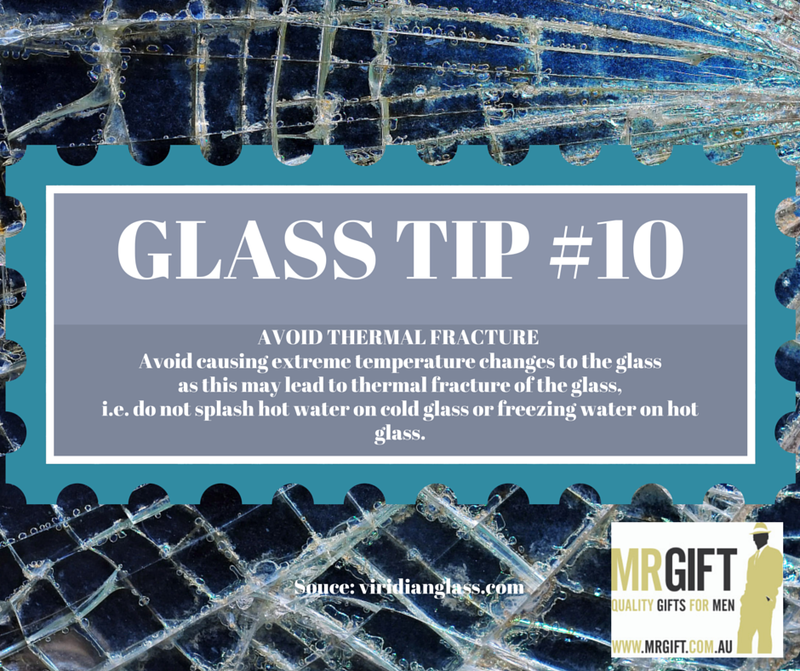 Avoid using any tapes or adhesives on glass as they can sometimes stain or damage glass surfaces (unless they are known to be easily removed). When cleaning do not allow cleaning solutions to contact the edges of Laminated glass, Insulating Glass Units or Mirrors. How do you clean your glass at home?